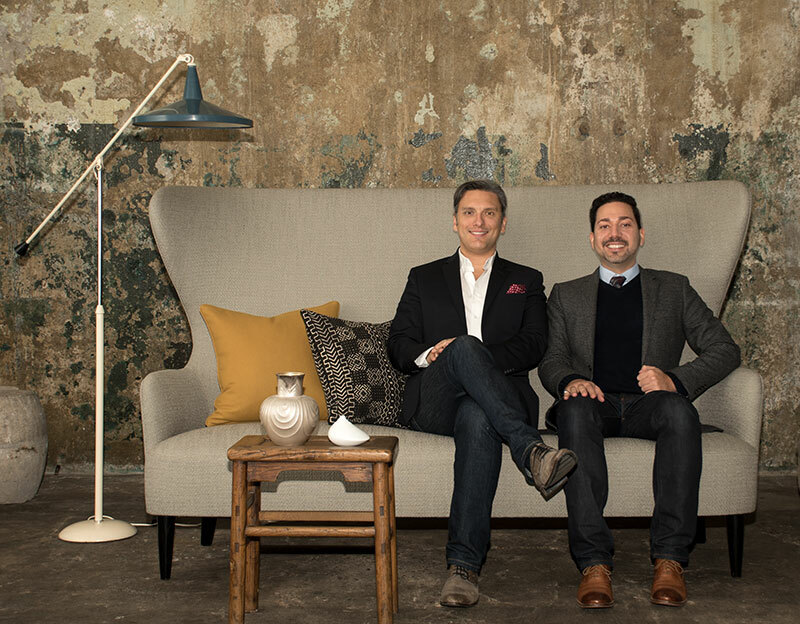 Fisher Grey is a boutique interior design studio based in Philadelphia, owned and operated by partners Josh Thibault and Gregg Krantz. With a warm modern aesthetic and a focus on full-scale home remodeling, Fisher Grey offers committed personal involvement from concept to completion. Josh and Gregg each have over fifteen years of experience in the design and fine art industries, bringing a wide range of local, national and international resources to each project. Research and develop a design direction for the furnishing of your space. Select and specify the furnishings, lighting, color and fabric palette for each space we design. 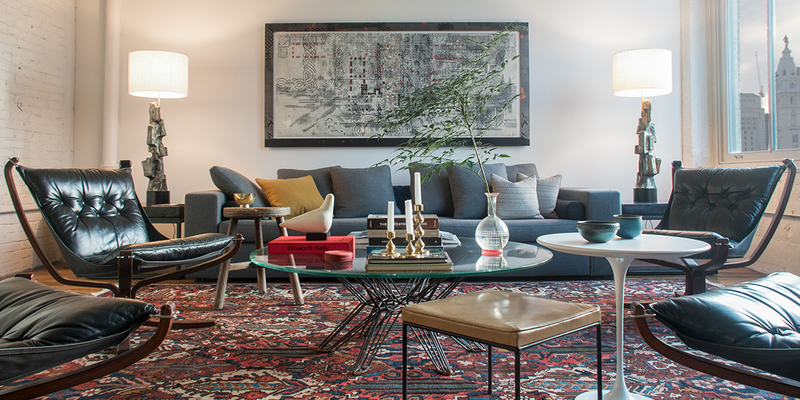 Create one of a kind pieces or the perfectly proportioned sofa you just can’t find anywhere. Place all merchandise orders, follow-up on production status, coordinate shipping, local delivery, proper handling and installation. Supervise an interior design project from start to finish; refer, manage and motivate a team of contractors to get the job done. Find one perfect piece for your space or build an entire collection with a clear understanding of your tastes and goals. Fisher Grey draws its strength from experience and a collaborative design approach that helps us create custom, tailored and inspired interiors. We love collaborating with our clients and working with architects, landscape architects, lighting designers and contractors. Our first step is to listen to your vision and help develop those ideas into a clear design for your home. We excel at communicating every detail to the project team and vendors to make our design concepts a reality. Fisher Grey endeavors to make the design process fun and understandable. We enjoy helping our clients fall in love with quality pieces that fit their own personal aesthetic. Our goal is to use our experience and knowledge to assist you in creating the best project possible and elevate your quality of life through good design. © 2011-2018 Fisher Grey. All rights reserved.